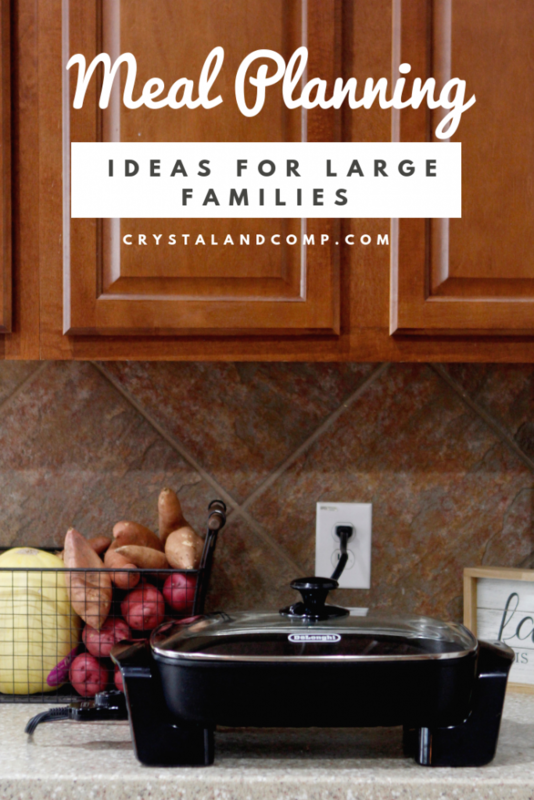 Large family meal planning is a must when you are cooking for your household. There is just no way around it. Meal planning each week is what allows me to save money and provide a delicious dinner to my family. There is nothing more that I dislike than wasting money eating out on food I can prepare far better at home and much less expensive. Here are our meal plan ideas for the week. 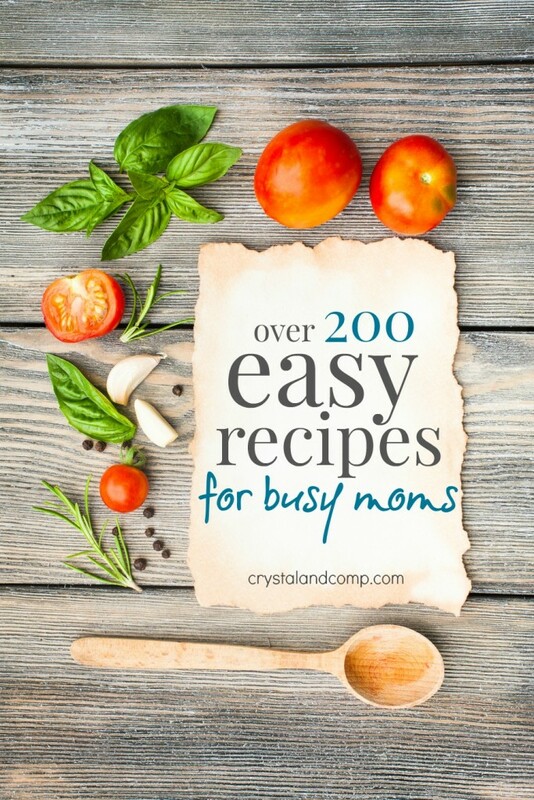 All of them are easy recipes, and most of them are pretty healthy meals. One thing I love to do is cook using my electric skillet. This is such a great way to make dinner fast especially when it is a one pot meal. Beef Tacos– this is a go to recipe for me. I make it once a week, sometimes every other week. Now that I have this large electric skillet, I use it now to make my hamburger meat because I generally cook two to five pounds at one time. I make this simple Spanish Rice recipe to go with it and a a couple of cans of pinto beans. Dinner is done. 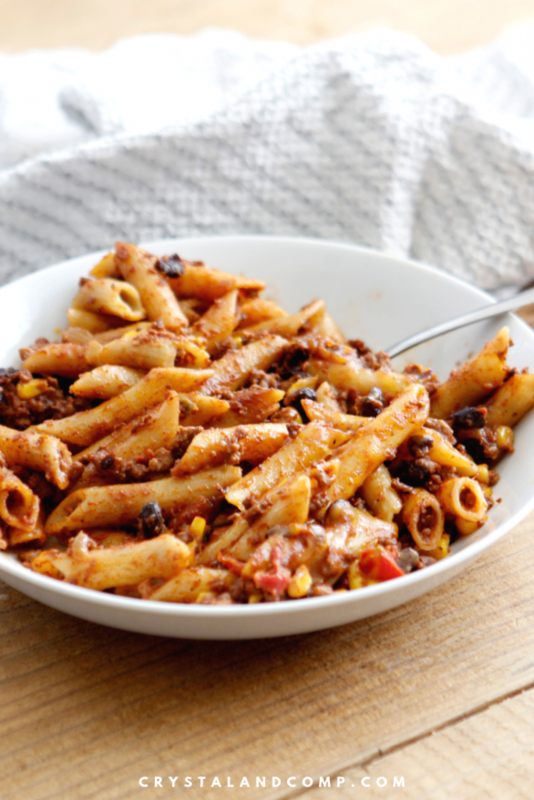 Tex Mex Pasta– I had about two pounds of taco meat leftover from the tacos. So I used it as a base for making a Tex Mex pasta dish. I LOVE taking leftovers and reinventing them! I also used my electric skillet to make this. So easy for cleanup! This is a great meal that cooked in under 30 minutes. Glorified Bean Burritos– this is a freezer meal recipe that we shared last year with you guys. My family loves it and it is super affordable to make. The recipe uses refried beans, black beans, Rotel tomatoes and cream cheese. Another meal that cooks perfectly in the electric skillet when you are feeding a large family like mine! These can also be made in large batches and frozen by wrapping each burrito in foil and then placing them in a freezer bag. These make a great lunch for kids to pull from the freezer, especially if you are home all day like us (homeschooling). Spaghetti– I have some ground beef in the freezer that I want to use up. Usually I use pork for my spaghetti, but this time I am going to use beef. I have some large jars of spaghetti sauce on hand that I bought on a grocery haul we did earlier this month to Sam’s. Again, I will use the electric skillet to cook this. They just don’t make stove top skillets large enough for my family of eight. Remember, if you do not want to use traditional spaghetti noodles, you can use spaghetti squash instead. Meat and Bean Chili– this is a freezer meal from October that still needs to be used. I actually did not make it until November, but still it’s time. One of our 13 year old twins has been asking me for weeks to make it. And it’s cold here. I will make sweet cornbread to go with it. Easy and delicious! Leftover Buffet– use ’em up! If there are any leftover. We use a lot of them for lunches around here since we are home all day. One thing I love about all of these meals is they require very little meal prep time and they are all friendly meals for a weekly meal plan. Here is that Tex Mex Pasta I made using leftover taco meat and only using ingredients I had on hand. It turned out so good!! In the video you will see how I just kind of figured out the recipe as I went. I had a basic idea of what I was going to do, but did not have it all mapped out until I was done. I want this to encourage you when you’re cooking. It does not have to be perfect. 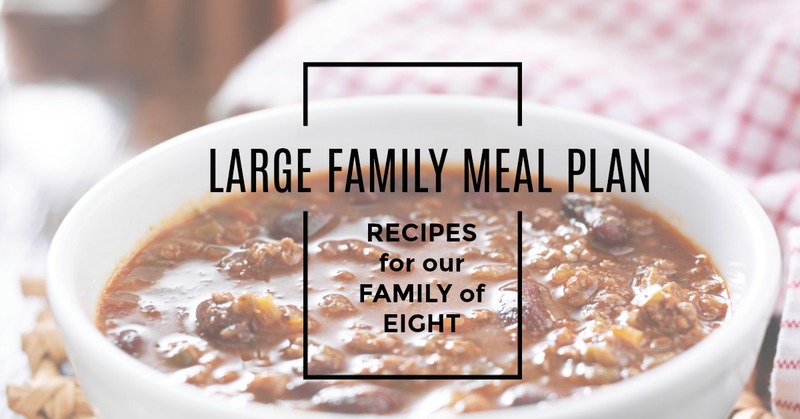 You do not have to be a master chef to get dinner on the table for your family. Here is a video of me making it live over in our Facebook group Get Dinner on the Table. We would love to have you over there. This week I also made homemade biscuits for breakfast. 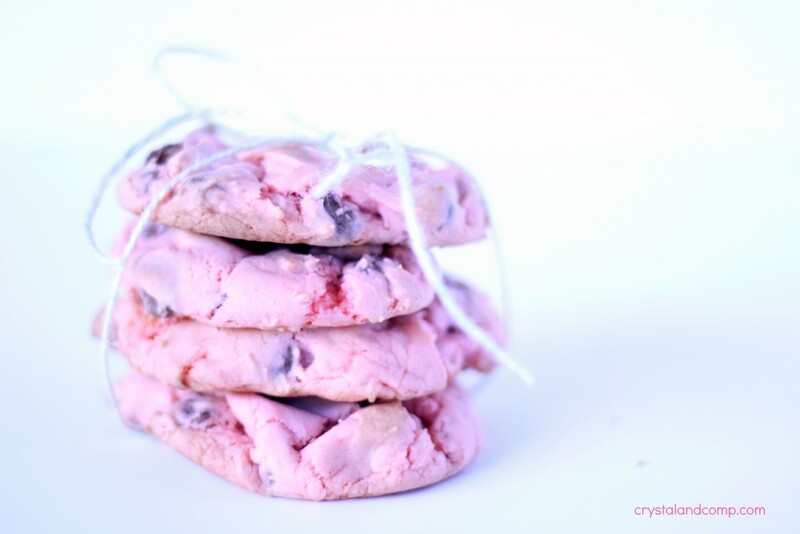 These are so easy to make- even the kids can help! 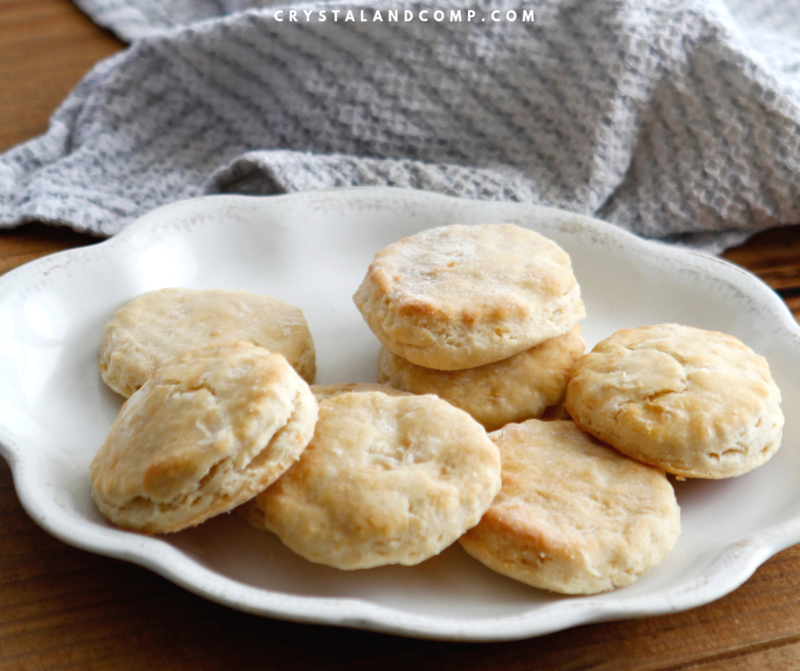 These are so much cheeper than using canned biscuits that cost $3 plus at the grocery store. I made 2 dozen and they filled my family up! Here is a FB Live that I shared over in Get Dinner on the Table showing how easy they are to make. And remember, these do not have to be for breakfast…. they make a great side for dinnertime! Here are the tools I used when I made the biscuits. I just want to remind you that if you have not given online grocery shopping a try, you should! It is an excellent way to streamline your weekly tasks. Shopping online allows you to stay on budget without carrying a calculator around the store. No lugging kids in and out of the store. 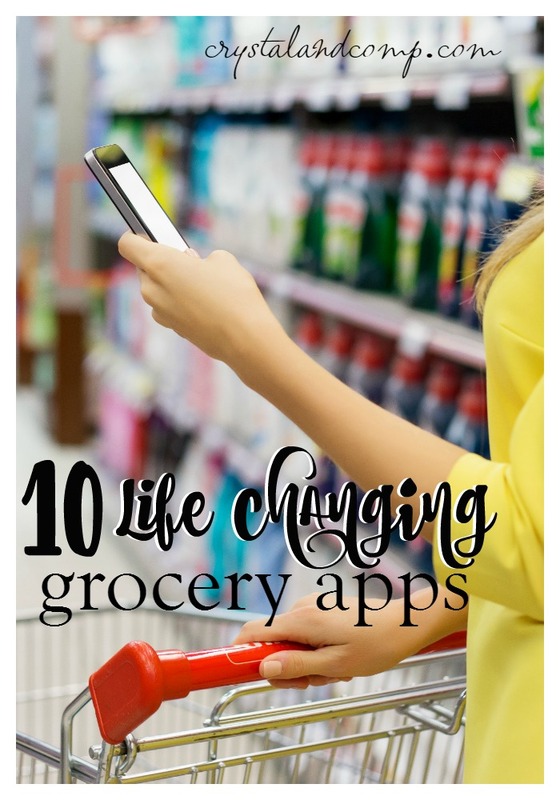 Meal plan in one tab and grocery shop in the other tab… all in the comfort of your own home. Tack back your time! If you’ve never tried it before, Walmart is one of my favorite online grocery stores. I have a link that will get you $10 off your first order of $50 or more. Go here to use it! I would love to know what’s on your meal plan this week! How are you saving money by eating at home. Let me just say…. I cannot fire the grill up enough this time of year. It is hot, hot, hot here in Texas. Cooking in the kitchen, especially using the oven, can be felt pretty much instantly this time of year. You know how I make sure I get dinner on the table each night for my family? It’s all about being prepared. I spend thirty minutes to an hour mapping everything out for the week, then I place my grocery order online, then it is just a matter of defrosting and I am steps ahead for dinner! This is what large family meal planning looks like at my house. We are using the grill and the slow cooker this week. Cheesy Stuffed Hamburger Patties– these are going to be amazing. Tossing them on the grill and serving with chips and fresh fruit. The patties are already assembled in the freezer- they are from our June freezer meal menu. I just have to defrost and grill. Turkey Swiss Sliders– I am going to do these on the grill. I will either cook them in foil packs of 2-4 sliders each OR put them in a baking dish and cover in foil and toss the while pan on the grill. Served with chips and fruit. BBQ Chicken and Pineapple Kabobs– these are also in the freezer and ready to go- skewers assembled and all. These are also from our June freezer meal plan. Serve with Instant Pot brown rice and a side salad. Grilled Catalina Chicken Breasts– I still have some Zaycon chicken breasts in the freezer and I have a decent side container of Catalina dressing left in the fridge. I am going to serve this with mac and cheese and a side salad for the kids. For my husband and I we will serve this over a large salad. Love doing this with grilled chicken! Grilled Salsa Chicken– This is super easy! I am going to marinate chicken breasts in my favorite salsa. I will grill these and then the last few minutes of grilling I will add cheese slices to the breasts, which will melt. SUPER YUMMY! (This can easily be done in the oven if you prefer.) I will serve this with tortillas and black beans. 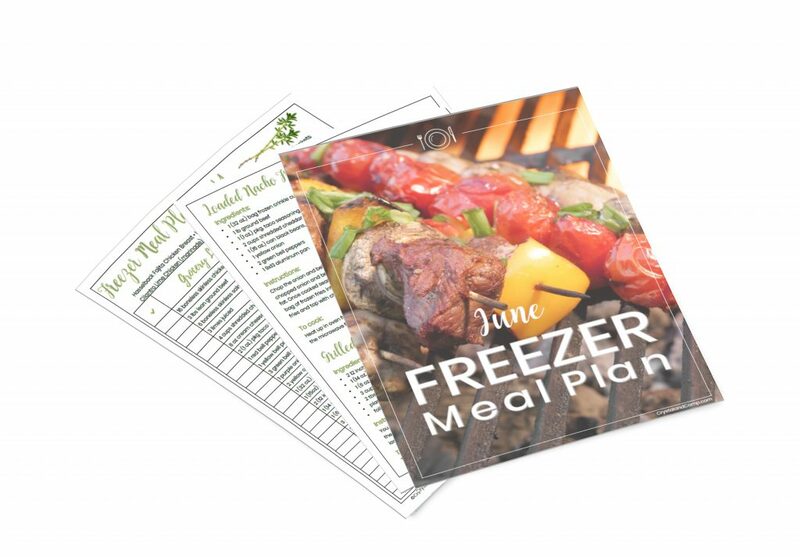 It is not too late to get our June freezer meal plan. 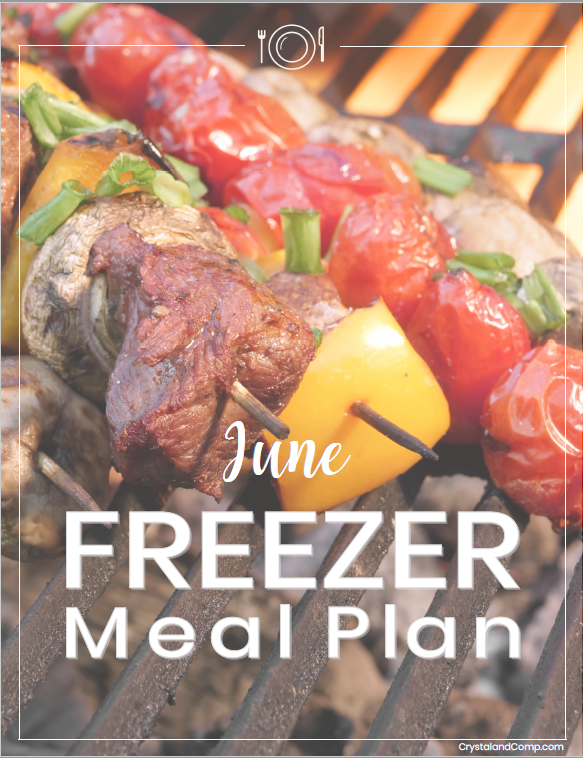 This meal plan include seven freezer meal recipes, assembly instructions and a shopping list, which makes it perfect for July as well! To make grocery shopping easy, I purchase all of my groceries online at Walmart. If you use my link, you get $10 off your first order of $30 or more!! Have you done your meal planning for the week? Spend thirty minutes to an hour planning your week out and I promise you dinner time will be so much easier! Let me know if you would be interested in a one hour online class that teaches you how to meal plan. The class would cost $5.00 and you would get a video of me teaching you my five step process as well as printables that will walk you through the process. Click here if you would be interested and it will add you to our waitlist. It is getting hot here in Texas… and honestly it has been for a few weeks now. I am limiting my oven use because we have reached the time of the year where it is unbearable to heat up the kitchen. Here is what large family meal planning looks like at my house. I am cooking for eight people each night. Loaded Fries– this is from our June freezer meal plan that we assembled this weekend. You can cook these on the grill or in the oven. Instant Pot Chicken and Black Beans– so delicious! Served with brown rice. So easy and so yummy! Laughing Cow Alfredo Pasta– this is recipe I loosely follow. I make it my own. I add shredded chicken and broccoli. Just use frozen broccoli and add it to the pasta the last 7 or so minutes of it boiling. This is all a stovetop meal so you do not heat up the house. Garlicky Lemon Salmon Veggie Packs– these are soooo good. I will serve them with a salad. We assembled these also in our June freezer meal assembly. I actually assembled 10 packs. My kids love salmon. These are perfect for the grill. Catalina Taco Salad– I have not made this in ages. So delicious and simple. Looking for breakfast and lunch ideas too? 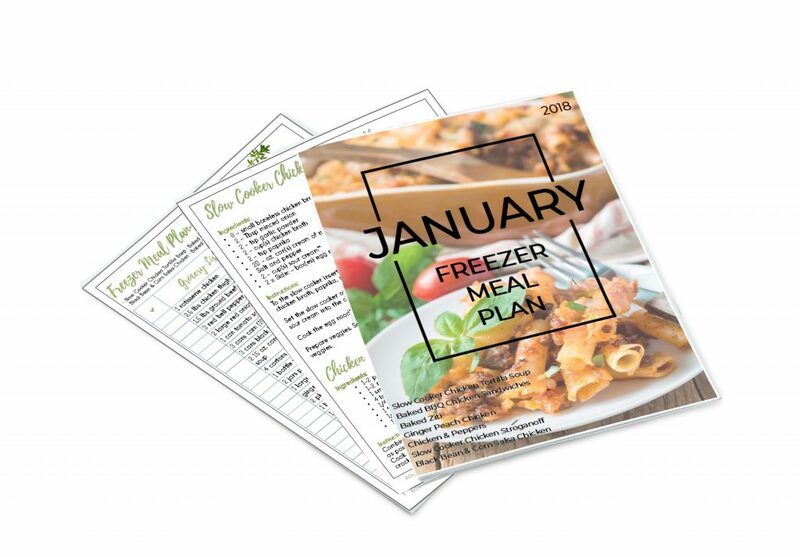 Freezer meal planning is a huge part of what makes meal planning easy for me. Today it was such a relief to know what was ahead for dinnertime. To know that is off of my to do list and all I need to do is pop pre-assembled spinach lasagna rolls in the oven. We have six children at home. I run my own business (this website which is so much more than a post a day), I help my husband run our family business, I co-own a website where we teach others how to blog and I homeschool. Our days are busy and without meal planning dinner time becomes an overwhelming time when you have six hungry kids staring at you and you have no plan. 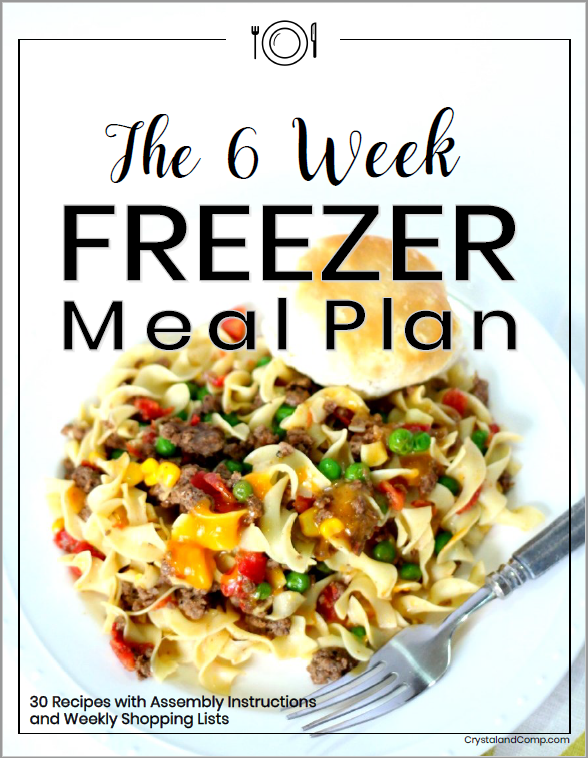 For me, freezer meal planning takes all of that stress away. 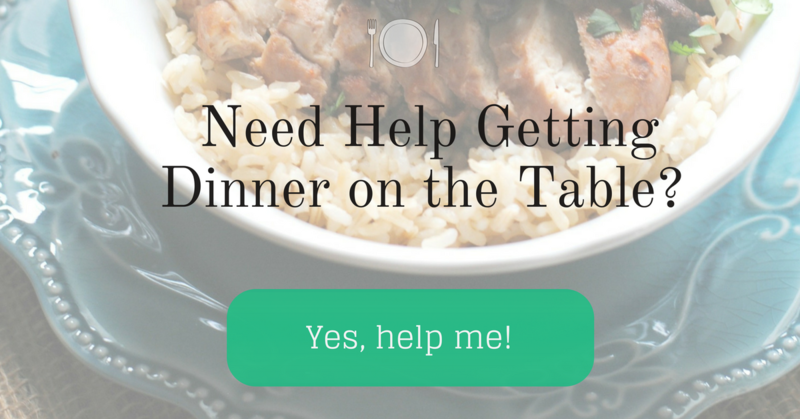 If you need help getting dinner on the table, we can help! Have you created your meal plan for this week yet? I have loved getting back into my meal planning groove. It feels so good to know what our dinner plans are every single day. Our eating out has been minimal and that has saved my pocketbook so much. I started going back through the Grocery Budget Makeover and I am really eager to start saving money on my grocery spending. I will tell you, I went to buy ground beef for a recipe last night at a high end grocery store chain here in North Texas. It was close to where we were out running errands, so it was easy to run in real quick. Erin teaches in her course that her goal price for protein is $2.49 a pound or less. This grocery store was selling ground beef for almost $4 a pound. It’s so good to see what others expect to pay and to use it as a gauge. I will say, the next time I find ground beef on sale for $2.49 to $2.99, I will buy a bunch in bulk. Right now, Erin’s Grocery Budget Makeover class is closed, but it will open again in the spring. I highly suggest that you get on the waitlist here. I really feel like the course is worth the cost and can potentially cut your grocery budget in half. 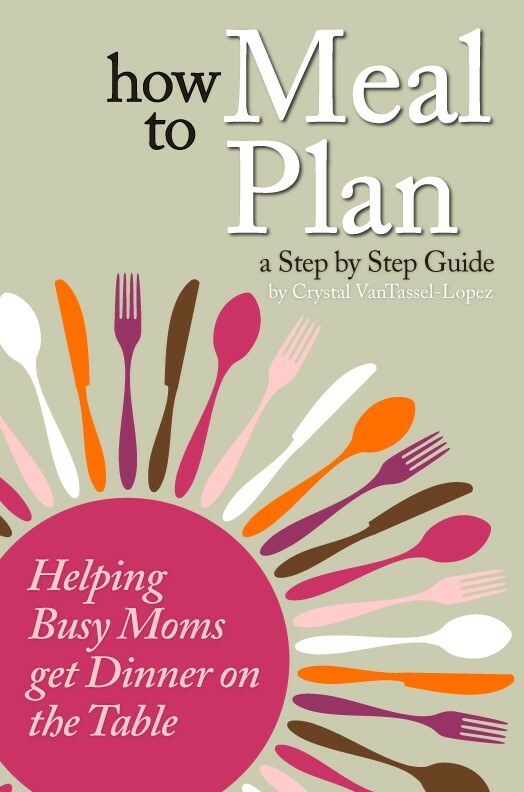 In the meantime, I encourage you to download my meal planning worksheets that help you take inventory of everything you have on hand, help you create a grocery list and map out your meal plan. Here is what we are having this week. 30 Minute Chili– today we had small groups at church. For our group it is directly after service. There six families in our group. Sometimes we eat out at a restaurant, sometimes we order pizza and sometimes each family brings a meal. Late in the week we decided everyone would bring soup. I made a pot of my favorite Taco Soup this morning before church. I had enough beef from my trip yesterday to make 2 meals. I batch cooked it all together today. When I am doing this and using it for more than one meal, I cook it with a base of olive oil, garlic and onion. When the meat was all done I divide it in half, reserving half for my current meal and the other half I put in the freezer for later use. That second batch cooked beef that I popped in the freezer, I am going to use to make chili this week. My 30 minute chili recipe will be less than 30 minutes now! I will make some sweet cornbread to go with it. Yum! One Pot Italian Chicken and Vegetables– this is a freezer meal we made back at the end of summer. You can get that meal plan with printable grocery list from our Get Dinner on the Table Facebook group. You can request to join the group here and we will get you added ASAP. I love that this is a one pot meal and does not dirty many dishes! I might add some pasta to this since I have a few extra bags in my pantry. I will serve it with dinner rolls. I have a kit for making homemade yeast rolls in my pantry. Score! Slow Cooker Cheeseburger Soup– this is another meal from one of our freezer meal prepping days. You can get the recipe and grocery list for this freezer meal here. I will make biscuits to go with this. Salmon Patties– I have one can of pink salmon already in my pantry. I will only have to buy one more. I am going to use my friend Jamerrill’s recipe. She has a eight children at home and runs a blog and vlog. She is such an inspiration to me. I love that she uses oats in her version. The only thing I don’t like about making salmon patties is that they require a lot of babysitting. I am gong to enlist the help of at least one child to help me cook dinner this night. I will serve this with a veggie or two. She served roasted potatoes and peas. That actually sounds pretty good! I already have peas in the freezer!! Orange Ginger Chicken– this sounds delish! I am sure the orange and ginger flavors are so good together. I am going to cook this in the slow cooker and then make brown rice in the pressure cooker to go with it. I still have frozen broccoli in the freezer, so that will be our side. Here is the pressure cooker I love! Leftover Buffet– leftover night might be a hodge podge of meals leftover in the fridge. We also have eggs, oatmeal, sandwiches, etc., thet can be eaten if they do not want leftovers. This week my online grocery shopping bill should be pretty minimal. I will have to buy diapers, pull-ups, a few things to round out what I do not have to make the above, but overall it will cost less than usual. Have you given online grocery shopping a try? I am in love with Walmart.com. 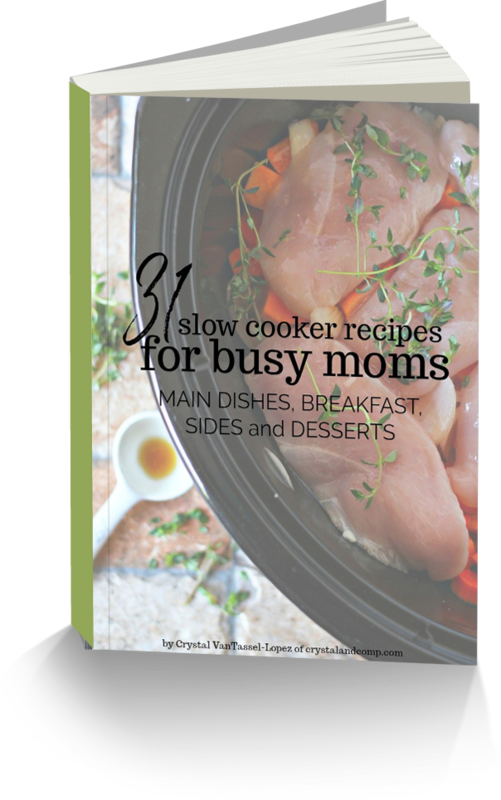 Check out our slow cooker cookbook with 31 easy recipes that are perfect for busy moms. It is an instant download and will help you get dinner on the table very night! 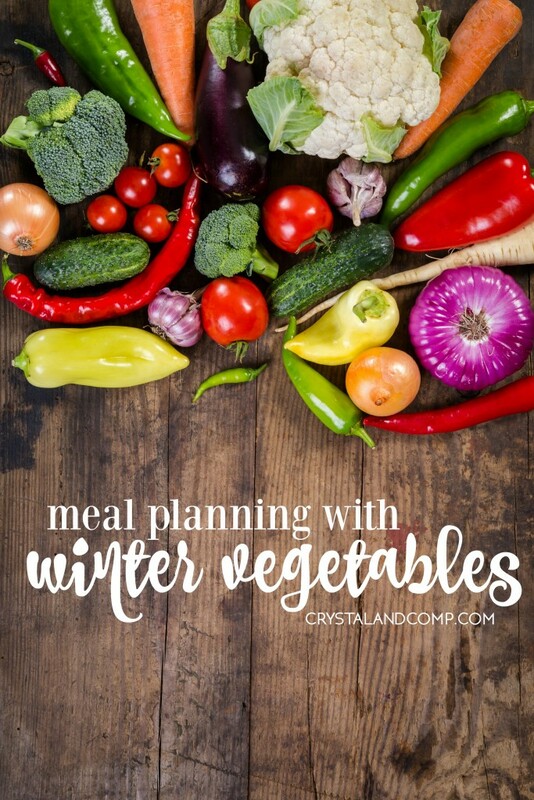 If it has been a while since you’ve meal planned, if you’re looking to save money on grocery shopping or if you want to enjoy more home cooked meals at home it is time to get in meal planning mode. I am going to help you! Hop over and join my secret Facebook group Get Dinner on the Table, where I will be sharing solutions, resources, advice and hacks to help you get dinner on the table for your sweet family! Now, let me show you how I am incorporating my latest produce delivery into my meal plan this week with some super easy recipes! Slow Cooker Ham– tossing in some fresh carrots and diced potatoes too. I also have an eggplant that needs to be used. I am going to slice it up and broil it, like this. I might add cheese to the top. Not adding marinara. Chicken Zucchini and Tomatoes– severed over rice. I have four dying zucchini in my fridge that I need to use fast and this recipe is super good! I have some fresh spinach I will toss in too! Cabbage Roll Soup– in the slow cooker! Score!! It is supposed to rain two times this week so I will make this one of those nights for sure. Soup is perfect for cold, rainy weather! Salsa Verde Slow Cooker Tacos– this will be so easy! Served with Puerto Rican Rice and refried beans. 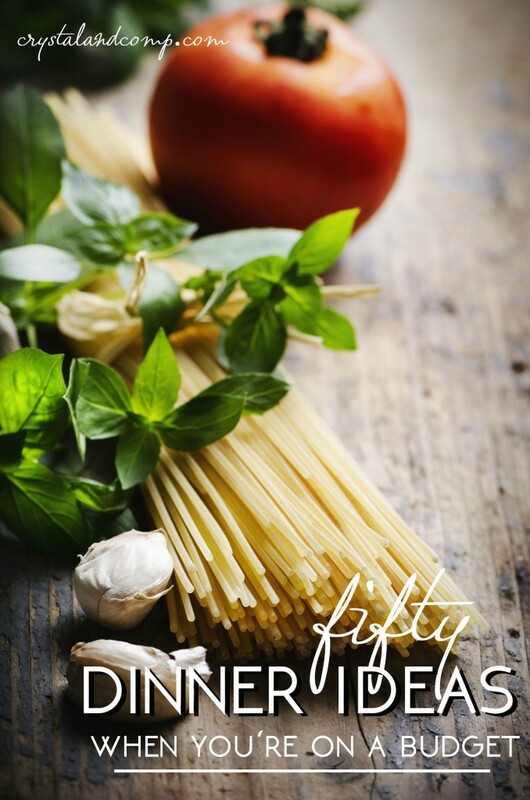 Quick Spaghetti Recipe– super easy and a meal everyone loves at our house. The weather is stunning this week here in Texas! We are in the 50’s and 60’s during the day. This past weekend I had one goal- to clean my car. Nope, did not get it done. Enjoyed the weather too much instead. But this week, it is a MUST! There are cheese crackers and toys and traces of things I cannot identify in my Suburban. Yuck! Nonetheless, we must eat! 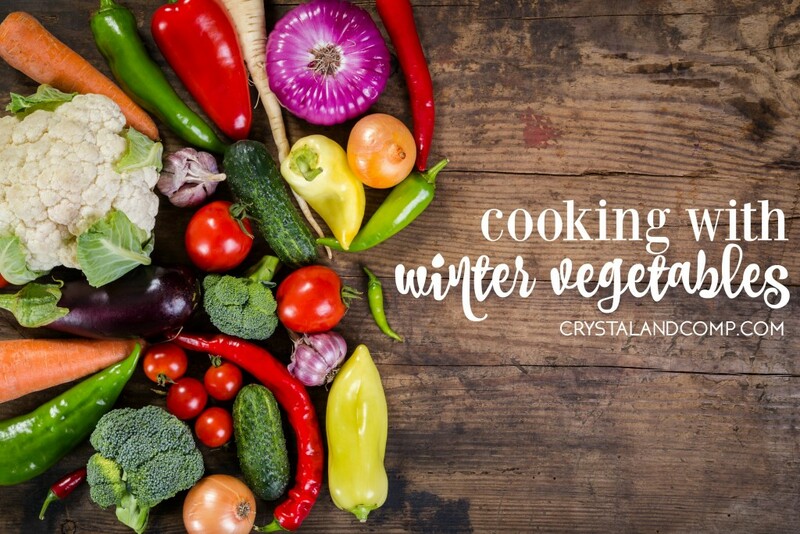 We have our list of weekly meal plan ideas pulled together and we are cooking it up here this week. I know… I’ve said I am watching my calorie intake and there is rice and bread on the menu. I will work hard to have control. Here is what we’re eating. Beefy Tacos– we love these. I make them on the stove, but I also have a Crockpot Lentil Taco recipe if you prefer. Both are awesome. Served with rice, guacamole and chips. 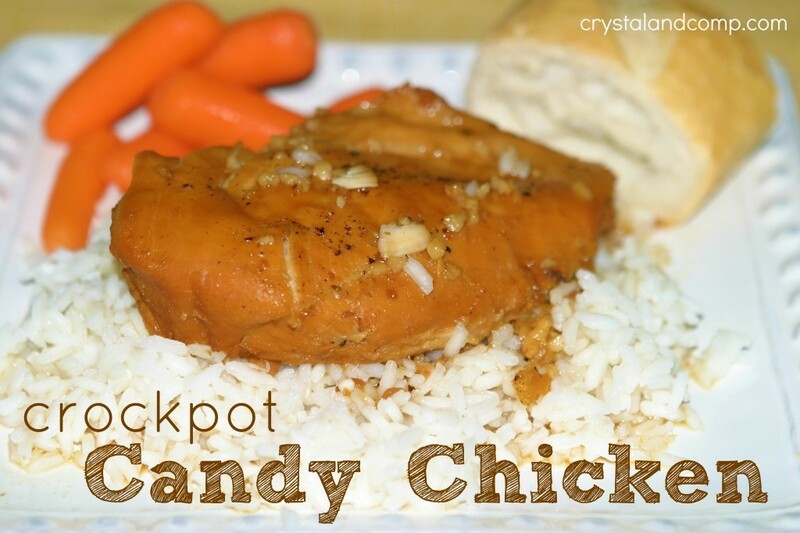 Crockpot Candy Chicken– a family favorites. Served with steamed rice, wedge salad and a veggie. Sunday Slow Cooker Dinner– with potatoes, carrots and a dinner salad. Yogurt Dill Salmon– served with a spinach feta salad and a veggie. Indiana Chowder– served with bread. Leftover Buffet– use ’em up!! 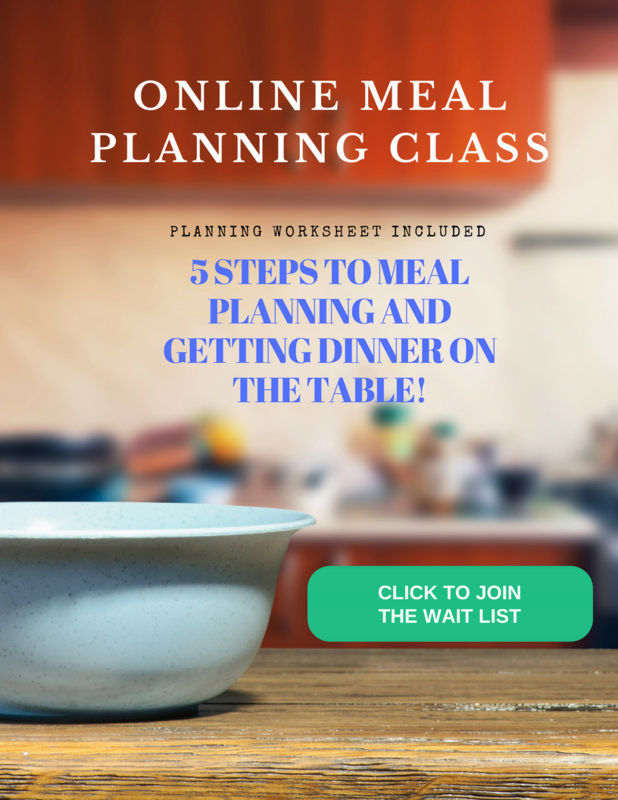 Learn to meal plan in 5 easy steps! Get dinner on the table for your family! Oh, are you looking for more meal planning ideas? Check out OrgJunkie. Me and my meal planning friends link up with Laura over there every week! See what all the busy moms are serving up for dinner at their house each week!